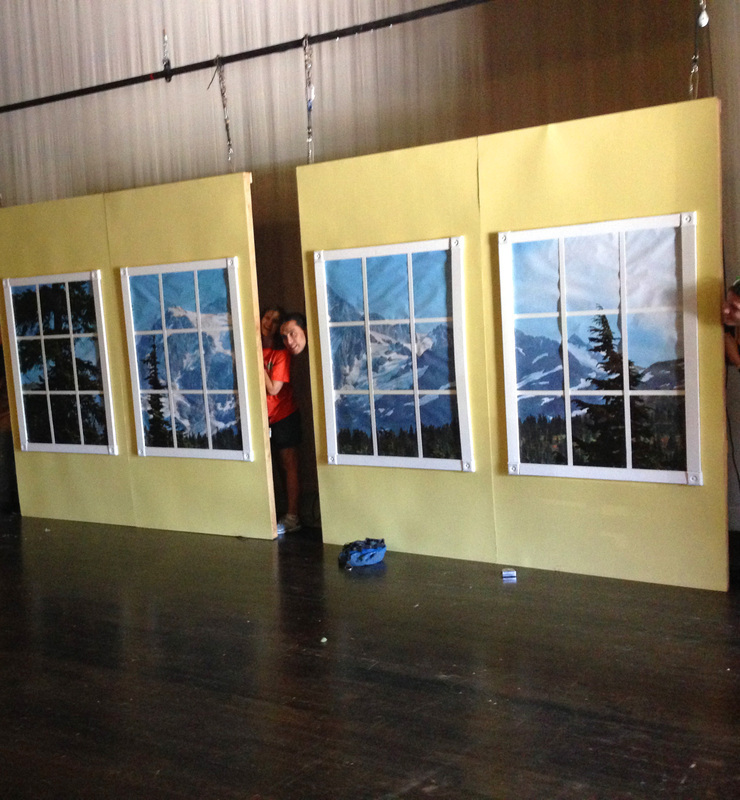 Project Coordinator/Co-Designer of Set Projections - "Into the Woods"
Manage group of 4 people brainstorming, creating and implementing graphics presentations for projections used as background set for “Into the Woods” – a live play with a cast of 19 delivering 4 shows. • Communicated project needs, activities and status regularly, ensuring team worked efficiently together to deliver results on time and within budget. • Operated multiple computers and projectors during live play ensuring technology functioned properly to support set design and created enjoyable experience for audience. • Developed ideas and created poster for the play to support successful marketing of production. 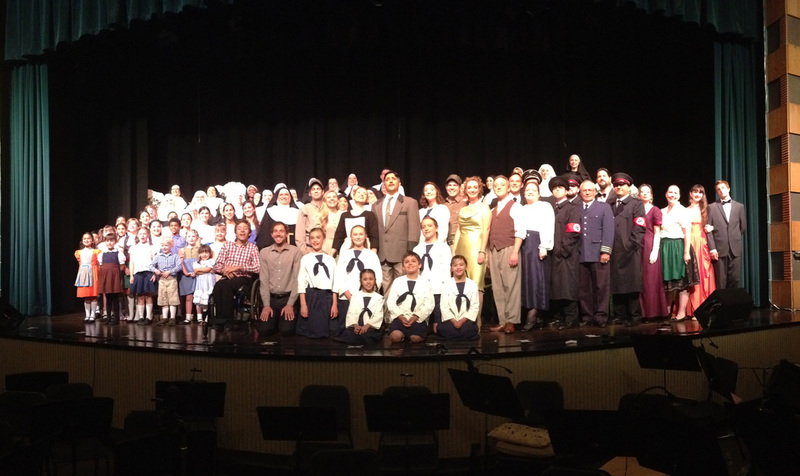 Stage Manager - "Sound Of Music"
· Set up and ran all production meetings ensuring project team actions were aligned and delivered on time. · Recorded rehearsal notes used to modify production and ensure great final performance. · Managed stage activity during live show including training and coordination of 15 person backstage crew to ensure smooth and on time set, props, actor cues needed for success of show. · Assisted in designing, building and painting sets.